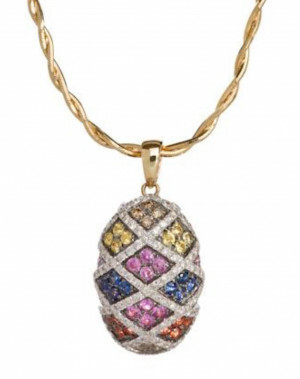 Bring colours into your life with this stunning multi colour sapphire pendant featuring an array of exquisite micro pave set blue, pink, yellow and orange sapphires beautifully accentuated with 8 gorgeous micro pave cognac diamonds and 106 dazzling white micro pave diamonds. 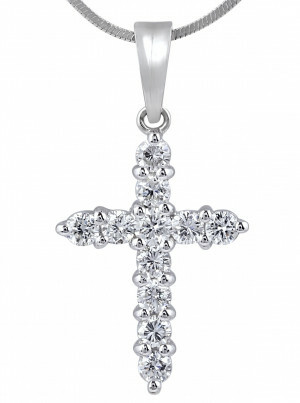 An elegant pendant that will brighten up your day as well as making it the perfect piece of jewellery that will compliment any outfit! 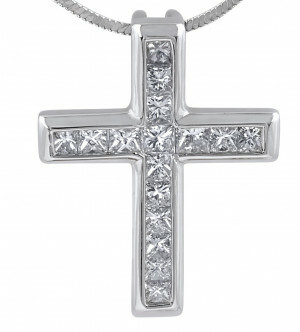 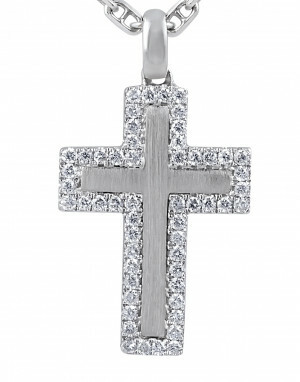 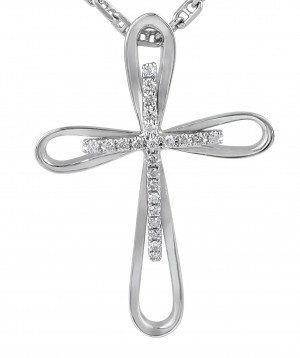 Inspiring and eye-catching, this sparkling diamond pendant showcases beautiful 18 karat white gold Cross. 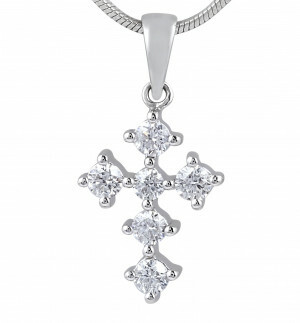 Beautifully crafted, this unique diamond pendant delicately features round diamonds in a cross design of 18 karat white gold. 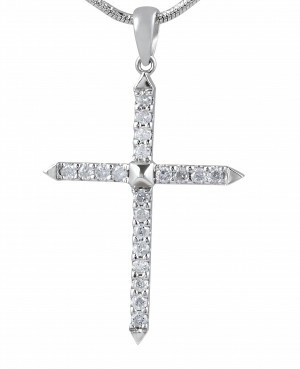 Beautifully crafted, this dainty diamond pendant delicately features round diamonds in a cross design of 18 karat white gold. 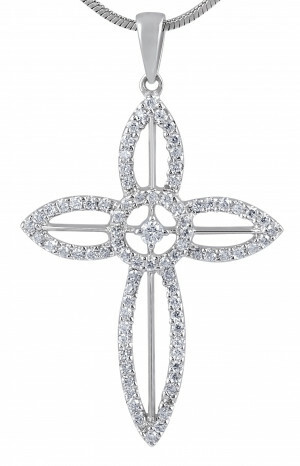 Glamour and style meet edgy sophistication. 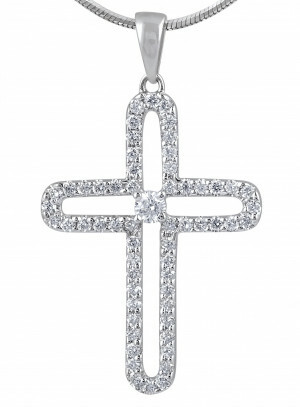 A classic design pendant featuring micro pave set white and brown diamonds to give a timeless appeal, framed in 14 Karat white gold.